We all know that optimizing for search engines is essential if you want to get more visitors to your website and generate more sales. However, it’s often easier said than done. SEO and SEM are getting increasingly complex while the market landscape has become more competitive. Frequent algorithm updates send experts scrambling, and they complicate existing strategies. Ranking for competitive keywords is particularly challenging for new websites. Without a large budget to spend on search engine marketing, trying to rank for competitive keywords with high search volume is often a losing proposition. And it’s not just too competitive. It’s also too expensive. After all, the top-five URLs on the SERPs get 75% of user clicks. If your site doesn’t appear on the first page of search engine results pages, the chances of people finding it are slim to none. Here’s how to ensure that doesn’t happen by using long-tail keywords. What are Long-Tail Keywords and Why are They Important? 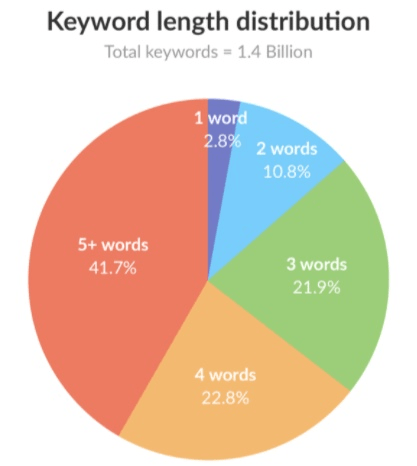 Long-tail keywords are powerful for driving high-quality traffic to a website. 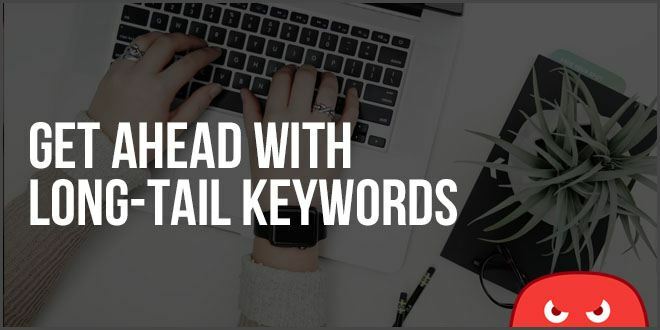 Compared to short tail keywords, long-tail keywords are easier to rank for, bring in more combined traffic, attract better quality leads, and generate a higher conversion rate. The use of long-tail keywords helps increase ranking and organic reach. For example, SEOSetup generated over 60,000 new pageviews from unique visitors by implementing a long-tail keywords strategy for SEO. They’re often the exact terms people enter into search boxes when they look for products or solutions, giving you a much better chance of being found by prospects who are ready to make a purchase. 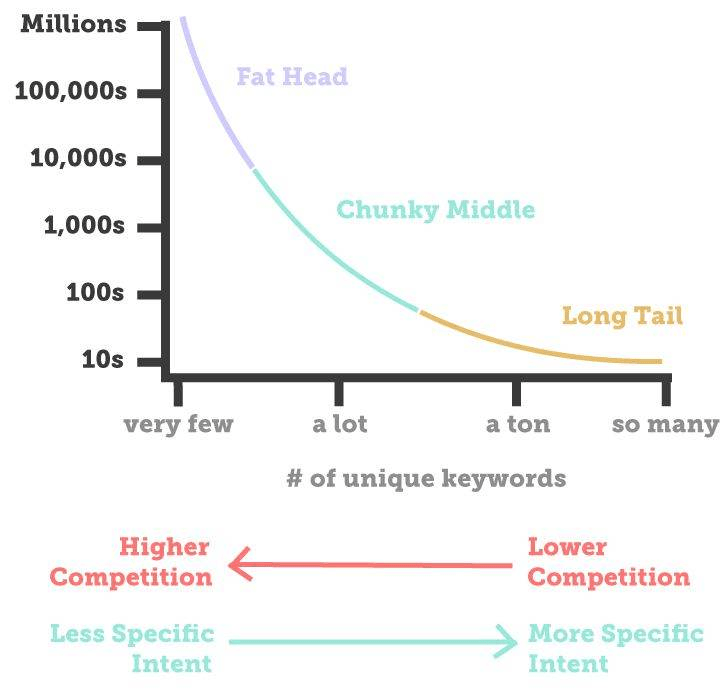 Long-tail search terms usually have lower traffic volume potential. However, around 86% of searches on Google consist of long-tail keywords. By targeting more long-tail keywords, you’ll reap the rewards of easier rankings and similar total traffic levels as head keywords. Long-tail keywords not only drive more overall traffic, but they also have a high conversion rate. 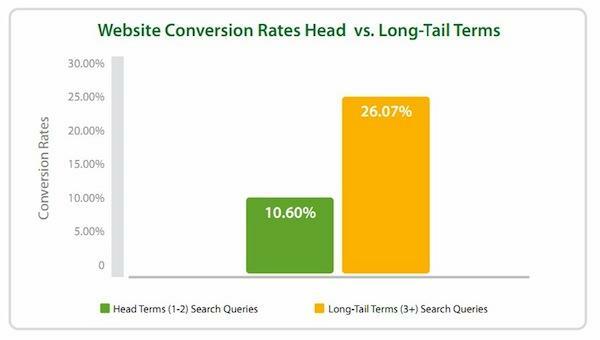 Long-tail keywords achieve conversion rates up to 2.5 times higher than those of short tail keywords. Long-tail keywords can help you increase the effectiveness of your blogging strategy and rank high on search engine results by adding relevance and context to your content. Plus, they are likely to appeal to semantic and voice-assisted searches. When people conduct voice-assisted searches, they tend to ask questions that resemble the structure of long-tail keywords. Since 55% of teens and 41% of adults use voice search on a daily basis, this is a traffic source you can’t ignore. If you look at your analytics, you’d likely discover that long-tail keywords have already been driving most of your organic traffic. Why not make them work harder for you? Here’s how. 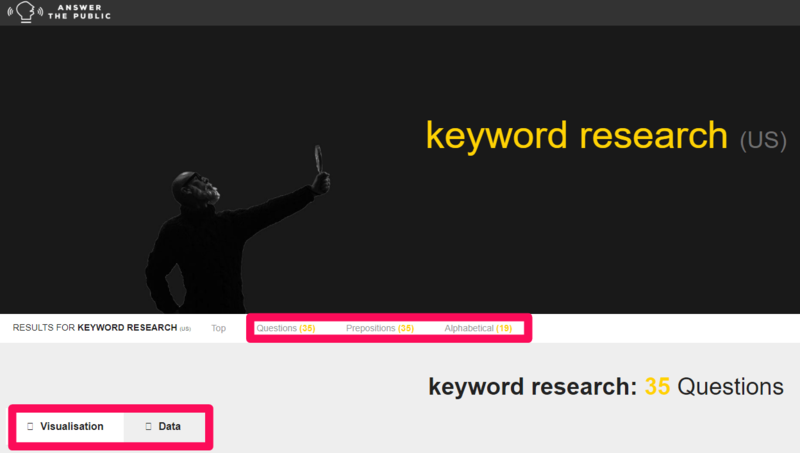 Keyword tools are fantastic for finding long-tail keywords in bulk or when you’re pinched for time. But more often than not, you only need them when batching hundreds of terms or structuring campaigns. If you just need quick data on potential keywords for content, there’s nothing better than going straight to the source: Google. Using Google’s auto-suggest features, you can uncover some incredible data. Start with a list of “seed keywords.” These are keywords that reflect how you, your competitors, and your customers talk about your products or services. Next, type each seed keyword into the Google search box and note the automated suggestions. Suggestions from auto-suggest will show the most popular terms that use the beginning parts of the phrase you entered. For each search, scroll to the bottom of the search results and take note of related search suggestions. You can add these to your list of long-tail keywords. If you want to double check keyword data for more specific traffic metrics, just plug these long-tail phrases into a keyword tool. 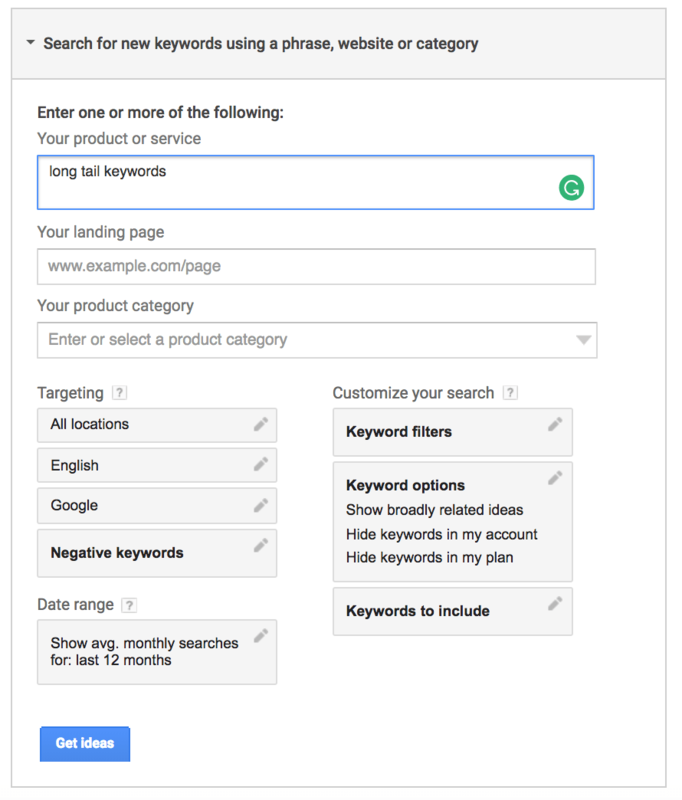 Alternatively, you can use Google Keyword Planner on AdWords. Type in your seed keyword to get ideas. Look for the most relevant and in-demand keywords. Their monthly number of searches should be high enough, but the competition should be low or medium. 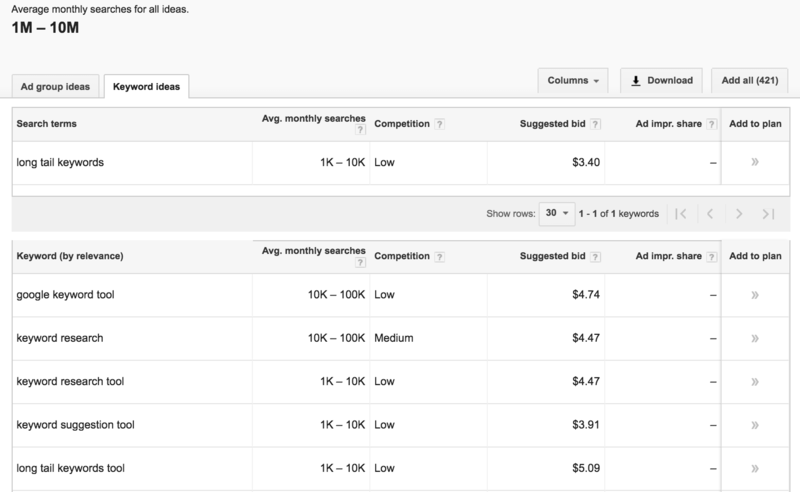 Put one (or more) of the keywords back into the keyword planner or Google to generate more related long-tail variations. Repeat this process to compile a list of long-tail keywords you aim to rank for. Using a spreadsheet, keep track of important keywords and metrics. 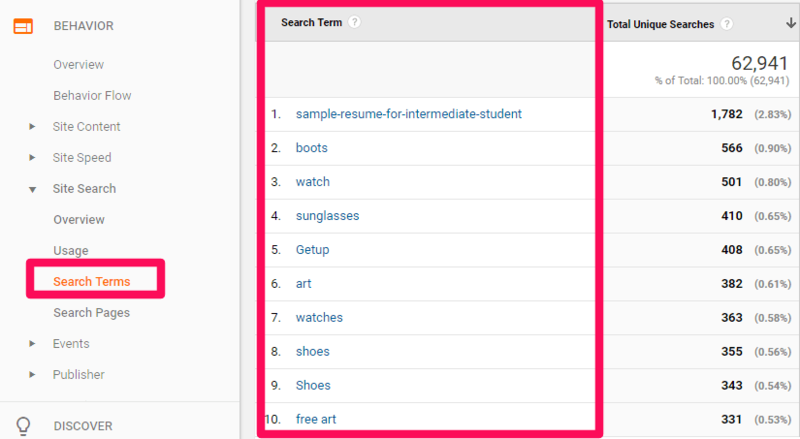 If you want to take it a step further, use keyword research tools, such as Ubersuggest, Keyword Tool, and Answer the Public to get additional ideas. Answer the Public and Ubersuggest are also great tools for helping you generate topics ideas. 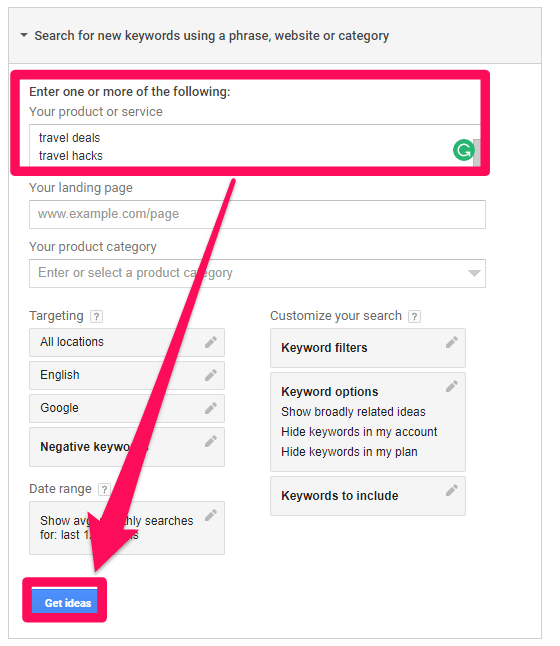 So even if you don’t have pages that correspond to existing keywords, you can use these new keywords to generate more content. With Answer the Public, you can discover variations of your keywords that are normally hard to find. You can also get ahead of your competition by keeping an eye on up-and-coming keywords that reflect trends in your industry. Use Google Trends to spot trending topics. Then, create content or offers before others do by comparing search trends, predicting seasonal peaks, and identifying opportunities for reactive content. Google Trends is key for tapping into more viral topics and connecting them back to your niche. Instead of jamming every single one of them into a limited number of web pages, you can use this list of keywords to increase the output of your content marketing strategy. Publishing fresh content helps keep your site on the radar of search engines, and each unique piece of content gives you an opportunity to rank for a specific long-tail keyword. Don’t look at long-tail keywords as more work. Think of them as more opportunities. Clarifying the goal for each piece of content will help you determine the search intent (more on that soon) and the right long-tail keyword to rank for. The objective of a piece of content should align with your organizational and marketing goals. Here are some examples: educating prospects about their challenges, attracting potential customers, driving high-quality leads to your website, or moving prospects further down the sales funnel. Each piece of content should serve a direct purpose. Content creation for the sake of content creation is worthless. The intent behind any particular keyword is just as important as the keyword itself. If the keywords appear in a context that addresses your visitors’ needs, the page is more likely to rank high. Intent-based optimization identifies primary topics and questions your potential customers want to know about when they search for a specific term. It helps you create content that addresses their needs. There are a few types of search intent: informational, navigational, transactional, and commercial. The objective of your landing page should match the search intent of the keywords to drive the right kind of traffic. To get a good grasp of your visitors’ search intent, start with your top landing pages. Find out why the visitors landed on the page, what they were searching for that got them there, and what answers they were hoping to find. 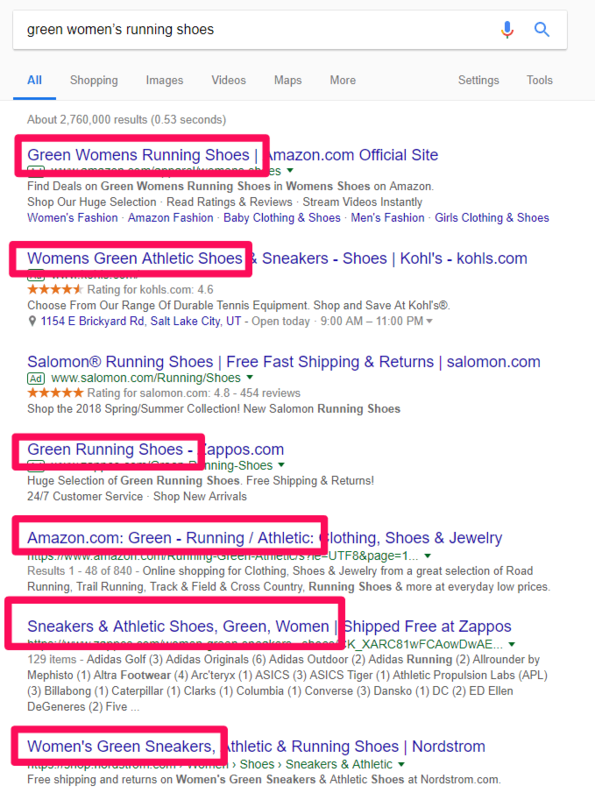 A great metric to analyze to see if you are matching intent is time on site. Are people spending several minutes on your page or just a few seconds? This is a great way to assess the relevance, as longer times on-site clearly indicate that you’re keeping users interested. Then, you can identify keywords that you should optimize for to provide useful content and deliver a relevant user experience to your visitors. Look at the big-name brands targeting these queries to get ideas about intent. SEO for e-commerce websites presents another host opportunities. The objective is to drive quality traffic that’s ready to make a purchase and take advantage of how your target prospects are searching. Shoppers who are looking for a specific item are more likely to make a purchase. 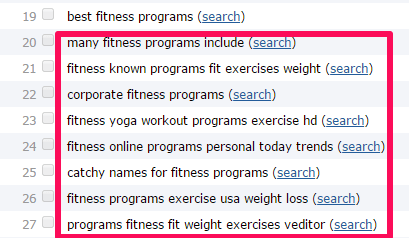 The sheer depth of their search terms shows you that they aren’t new to this research. 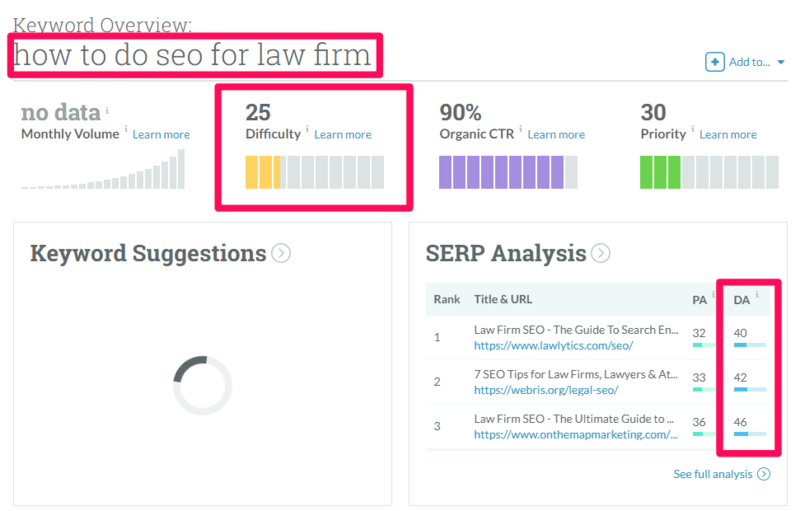 You’re more likely to capture high-quality traffic if you try to rank for descriptive long-tail keywords. 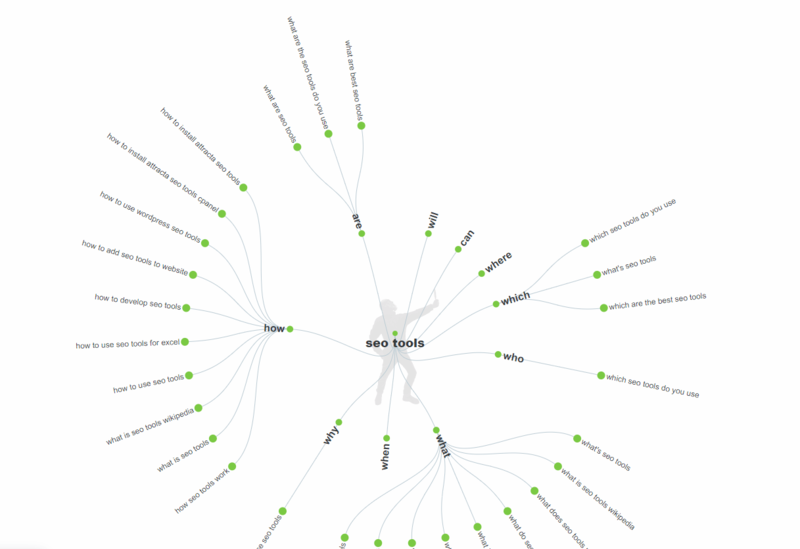 Implement keywords that your customers would use to describe your products or services. With surveys or social listening, you can get direct insights into exact searches that people perform rather than generic keyword ideas. If you have on-site search enabled…. These on-site terms can provide you with easy wins when it comes to suggesting products that users commonly search for. If you notice searches that you don’t yet have content on your site for, you can turn those into new forms of content to capture interest. Since search engine algorithms take intent into account, you want to send the signal that visitors can purchase products or services from your website. An incohesive user experience can increase bounce rate and hurt your SEO. Be sure to consider the entire customer journey when you create content or product pages around long-tail phrases. Select a landing page that features the most relevant product or content for the keywords you’re ranking for in order to deliver a coherent user experience and increase your conversion rate. Give the searcher exactly what they ask for, always. Even though the marketplace is becoming more competitive and SEO is getting increasingly complicated, it’s not impossible to rank high on search engine results pages. With the right long-tail keyword strategy, you can improve SEO. You’ll help the right audience find you to drive high-quality traffic to your website and increase conversions. However, getting long-tail keywords onto your website isn’t enough. As search engine algorithms are getting more focused on helping users find the most relevant information, you need to take the user experience into account. Create diverse content and optimize it for each stage of the buyer’s journey that a potential user will go through. 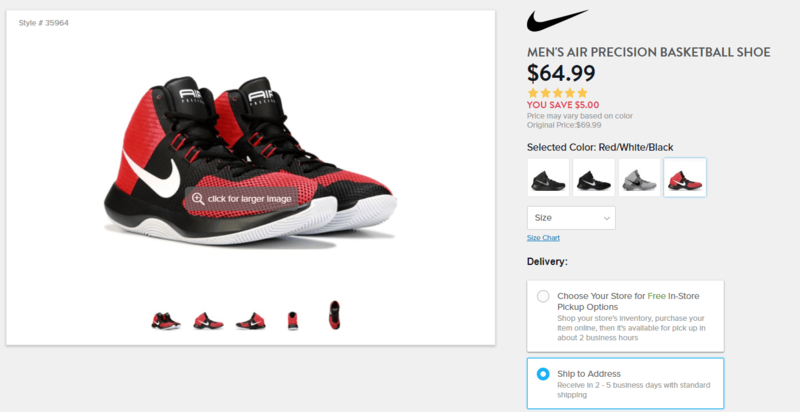 When it comes to e-commerce, choose descriptive phrases with high commercial intent. Match those phrases with dedicated landing pages that give the search exactly what they asked for. SEO isn’t all about the most popular, high-search volume terms. 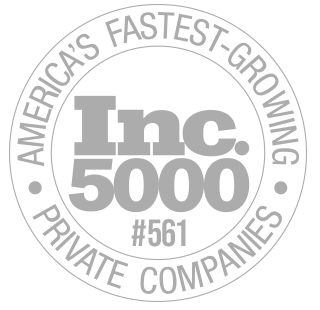 In fact, the best SEO strategies focus on long-tail search terms that allow for specificity of content and product offerings. ← Meet Us Digital Summit Salt Lake City! This is an excellent article. I really appreciated being able to learn about long tail keywords. I took an SEO certification recently on the e-marketing institute’s website, but it wasn’t nearly as important as it should have been, and it left me lacking. 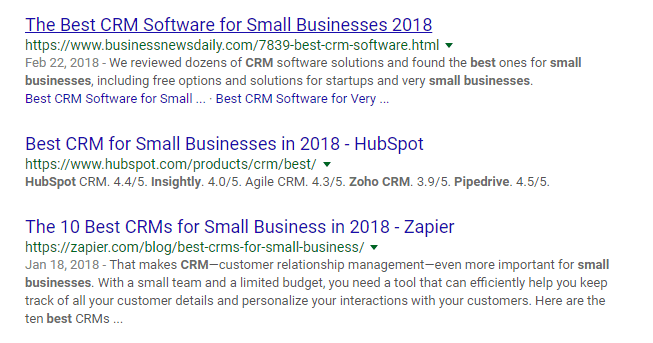 Blogs like this or helping me fill in the blanks in my search engine optimization knowledge, something that I’ve been hungry for so bad that I’ve been thinking about going to Udemy to grab some extra training for. I hate Udemy too, because you never know what person is doing the training or what they really know. Anyway, thanks for the free training on long tail keywords guys! I’ll make sure and incorporate this into my content strategies! Thanks for sharing this amazing tips with us. I also believe that 2018 will be very competitive for the digital marketer and the voice search is very important because of following reasons:- 1. Aim for Featured Snippets. 2. 3 Google has mentioned that it’s looking at including voice search data in Search Console, with the idea being that these searches will be separated from keyboard queries, much like desktop and mobile search data is currently separated so try to get inside the mind of searchers. Hope these will promote your voice search in SEO. 3. 39% of voice search users are looking for business information; so it’s never been a more important time to optimize your local SEO. 4. Voice search is almost exclusively used on mobile, and it goes without saying that your website should be mobile-optimized. Thanks for this insightful article! I have learnt a great deal. I think “Bounce rate” can also measure search user intent. If no other pages are visited after the landing page, then your bounce rate will likely surge. A page with a good internal link structure will help satisfy navigational queries by providing a hierarchy of content. Thanks HOTH once again! You got it Bryan! Thanks. Thanks for sharing the latest tips on long tail keywords.This blog post was very well structured with real examples.